Vinegar is a good odor neutralizer and ingredient found in many homemade cleaning recipes. Vinegar is acidic and can cut through grease, stains and bad smells. As much as it can help clean, it can also leave an undesirable odor behind. The smell evaporates on its own, but slowly. Several methods can be used to speed up the vinegar-odor-removal process. Adjust the amount of vinegar in your cleaning recipe, especially in homemade sprays. 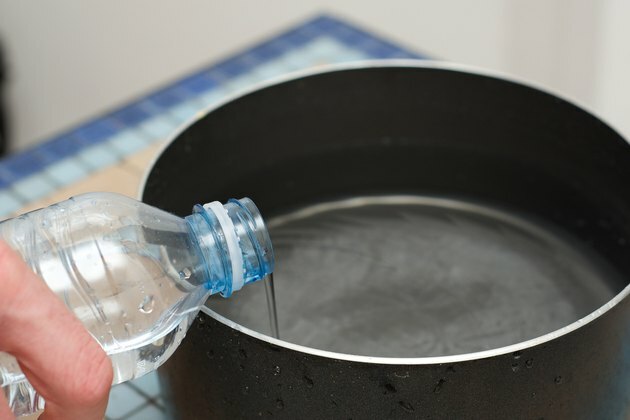 Dilute either by adding more water to the solution or by cutting vinegar amount in half. 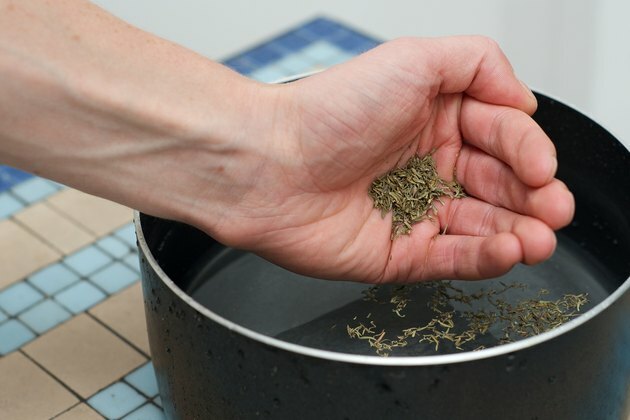 Add fresh herbs such as rosemary and lavender into the solution. Mask vinegar scent with fresh herbs, as they are stronger and have a more favorable, clean smell. 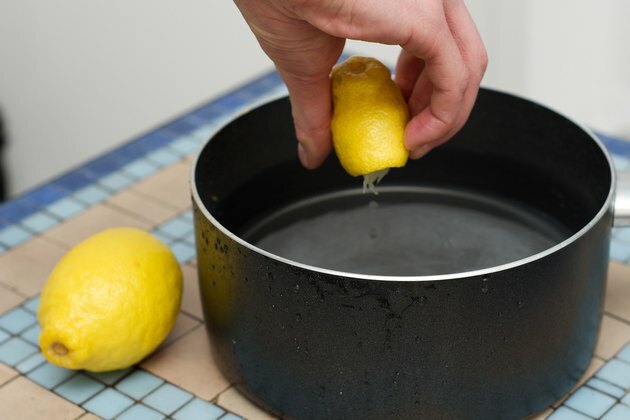 Squeeze a whole lemon into two cups of water. 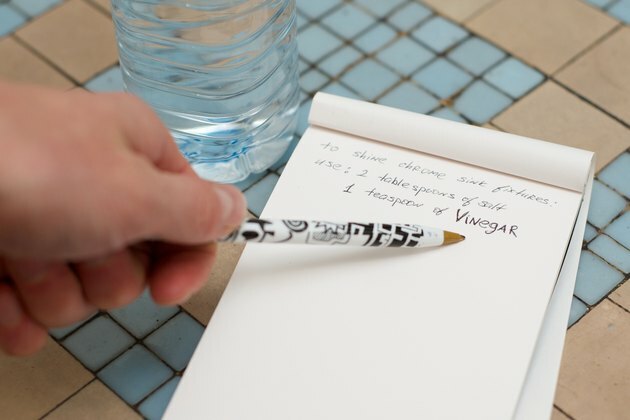 Pour the solution in a spray bottle and spray over items that have been cleaned with vinegar. Allow time for items to fully dry. Sprinkle baking soda on the surface being cleaned (as long as it is safe to do so). Scrub with a sponge or plastic brush to work in the baking soda. 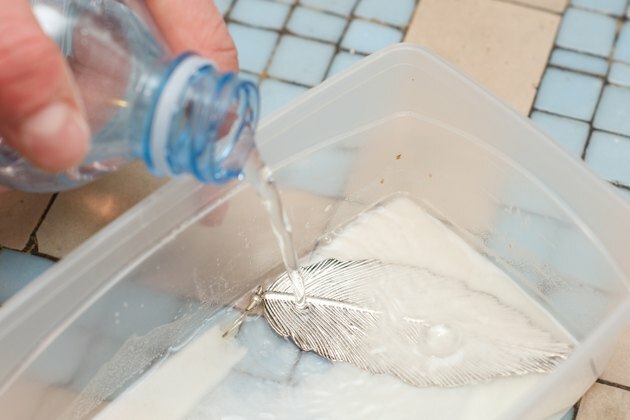 Rinse with clean water and the vinegar smell should disappear. Neutralize the air by running a dehumidifier or an air conditioner for several hours. 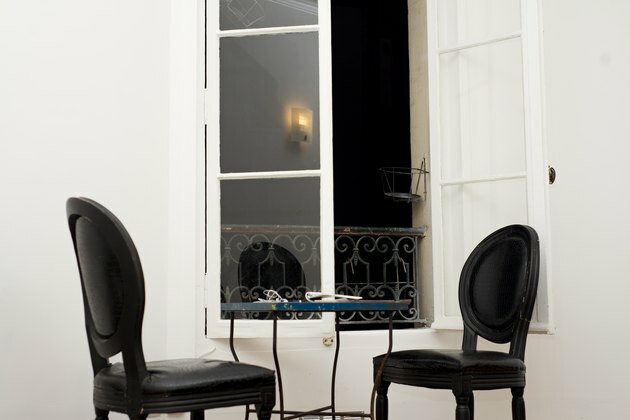 Open up doors and windows to let fresh air circulate through the house. Nina Rotz is a freelance writer, a blogger and SEO extraodinaire. Nina's experience includes running a web hosting business, fourteen-year experience of website building, programming and blogging. Her education includes web applications, programming, server administration and networking. Nina works as an IT analyst where she specializes in remote access, VPN, Citrix, Google Apps, mobile devices, and Knowledgebase management.